First there was the Fuji X100 with its optical and electronic viewfinder. Then Fuji really stirred things up with the rangefinder styled interchangeable lens X1-Pro with a growing system of lens. Since then we have quite a few bodies some styled like a rangefinder and others like a full blown SLR. A number of professionals are now shooting with them and Fuji have been keeping them relevant by constant firmware upgrades. 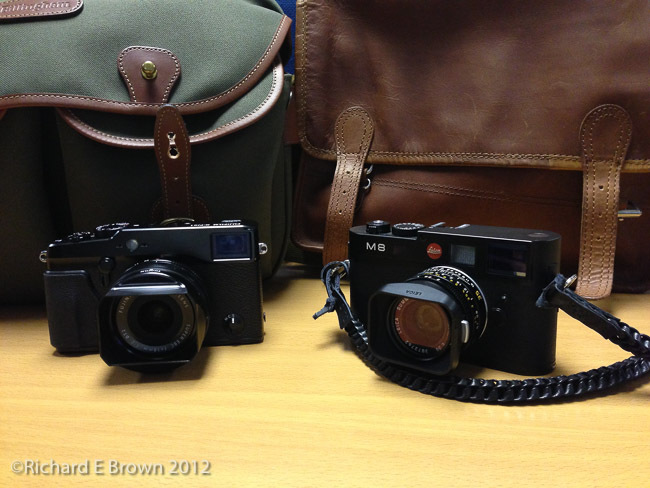 The original X1-Pro finally gets replaced with the the X2-Pro and it looks to be a stunning camera. If it was not for the X Trans sensor I would be very tempted.